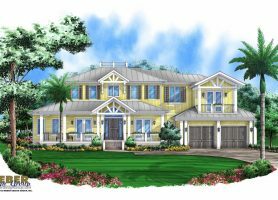 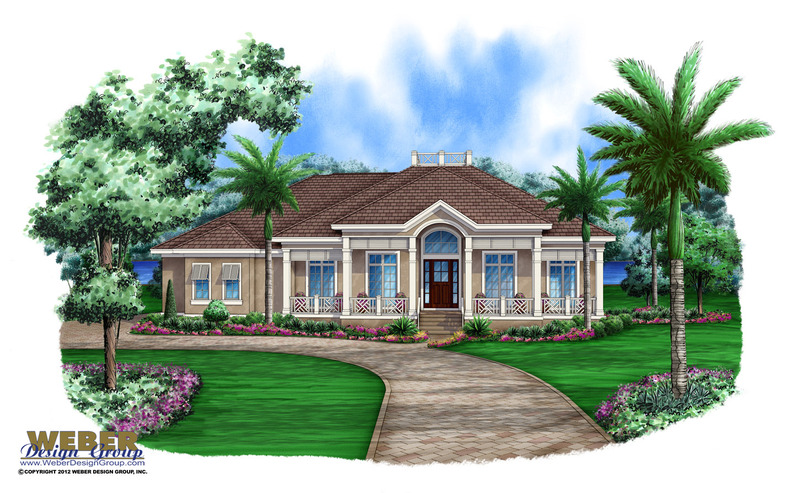 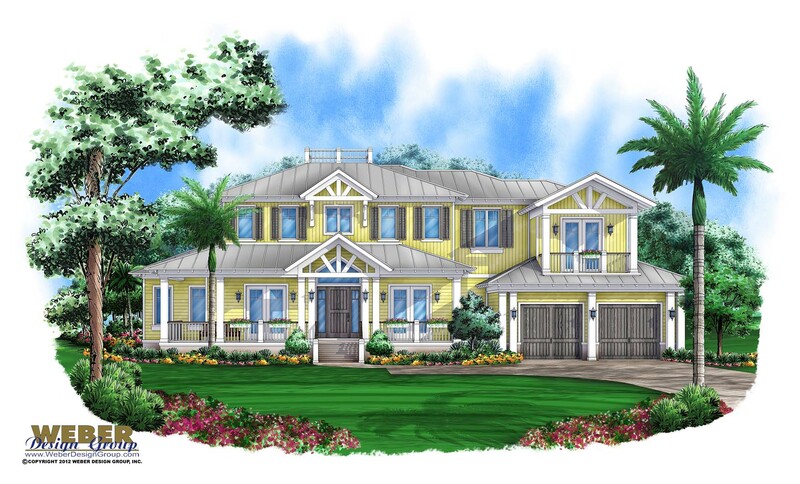 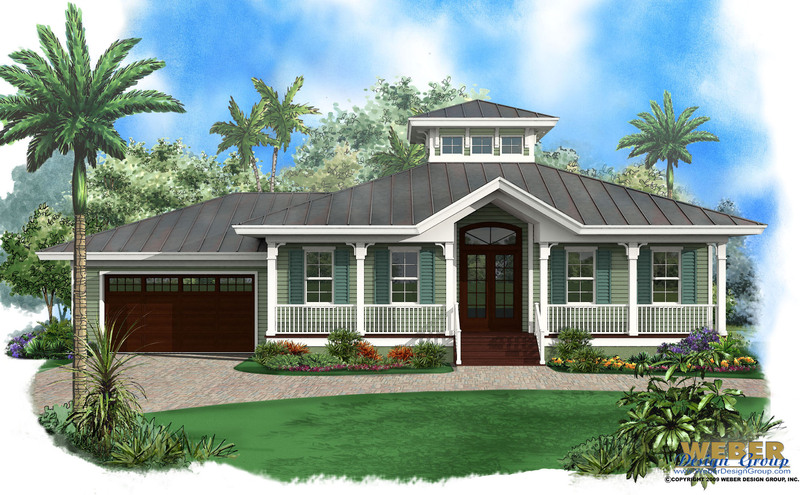 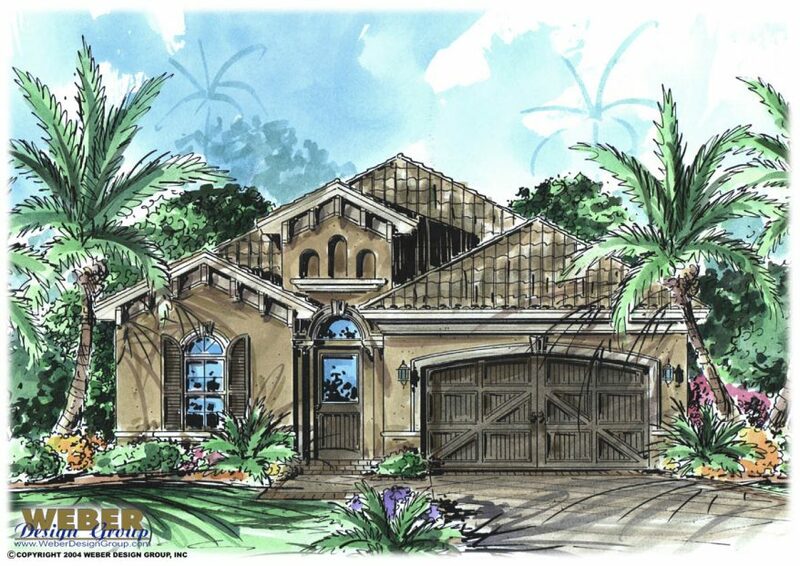 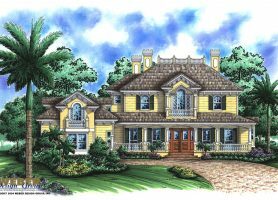 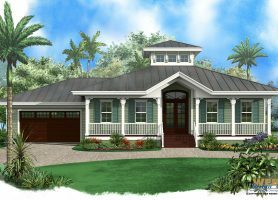 To experience the casual, relaxed lifestyle of Florida living, check out our collection of Florida style beach house plans. 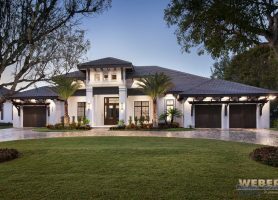 These home plans typically feature a stucco exterior finish with a tile or shingle roof, open and airy floor plans with volume ceilings and plenty of windows and sliding glass doors throughout the home. 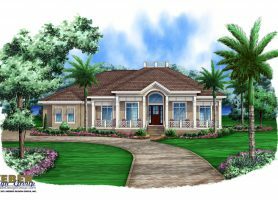 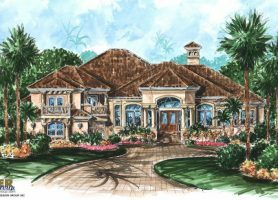 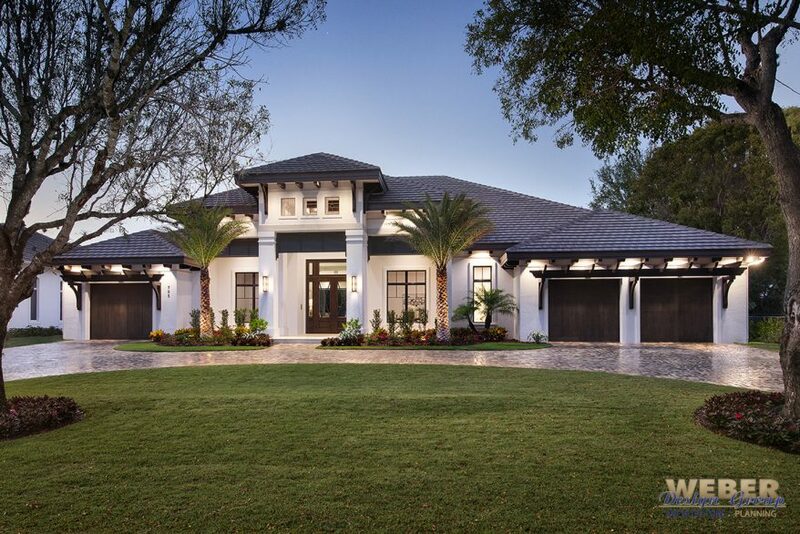 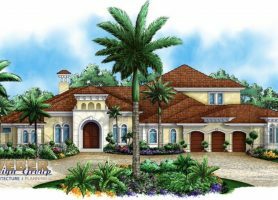 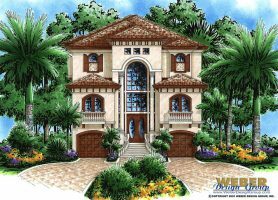 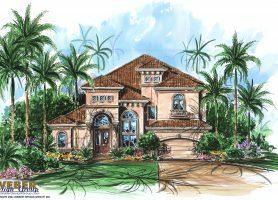 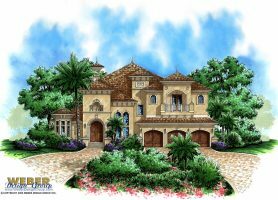 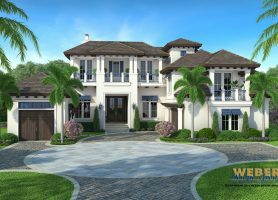 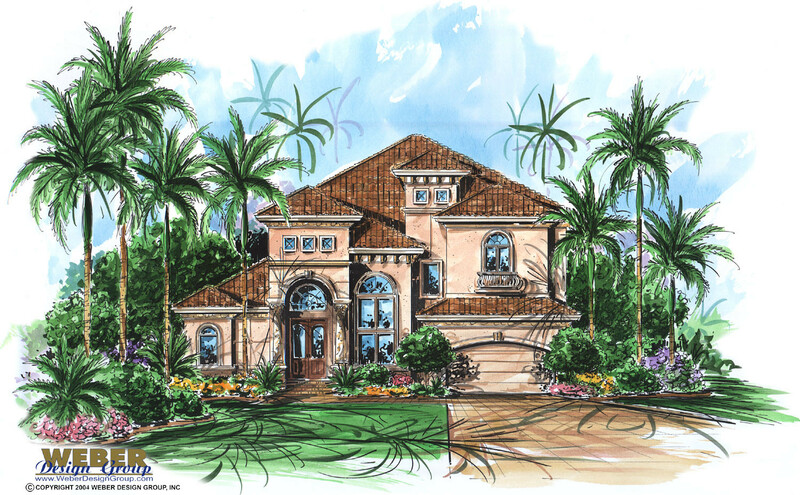 Whether you live in Florida or just prefer the casual elegance and functional design of a Florida architectural style house plan, we have an extensive selection to peruse. 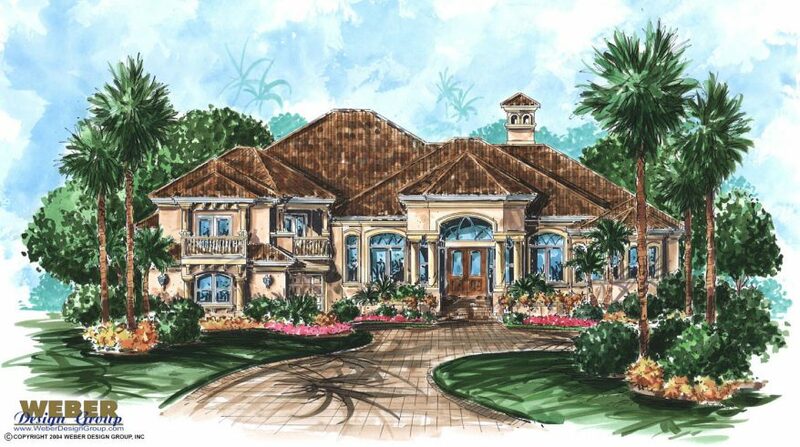 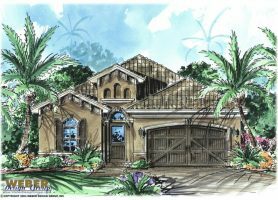 Many golf course enthusiasts and coastal residents prefer a Florida style home plan because of its openness. 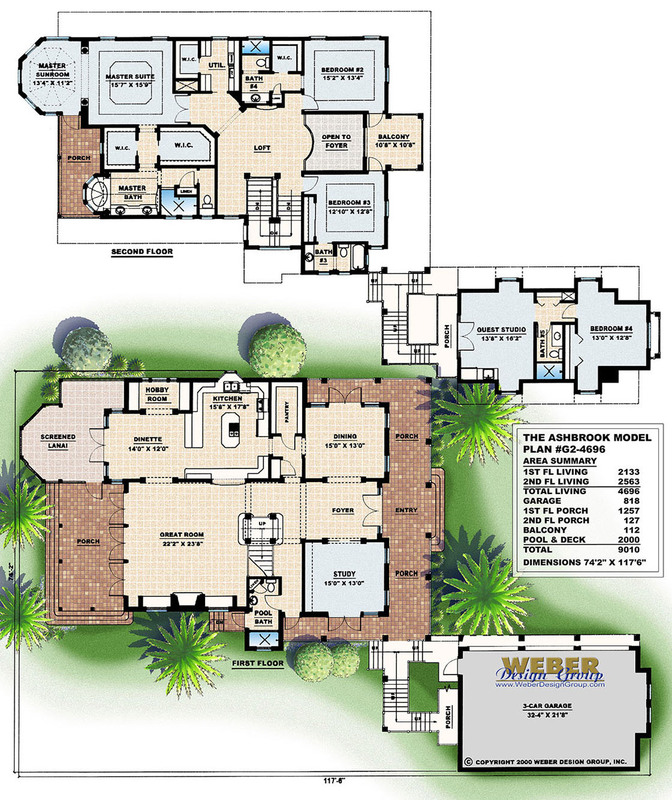 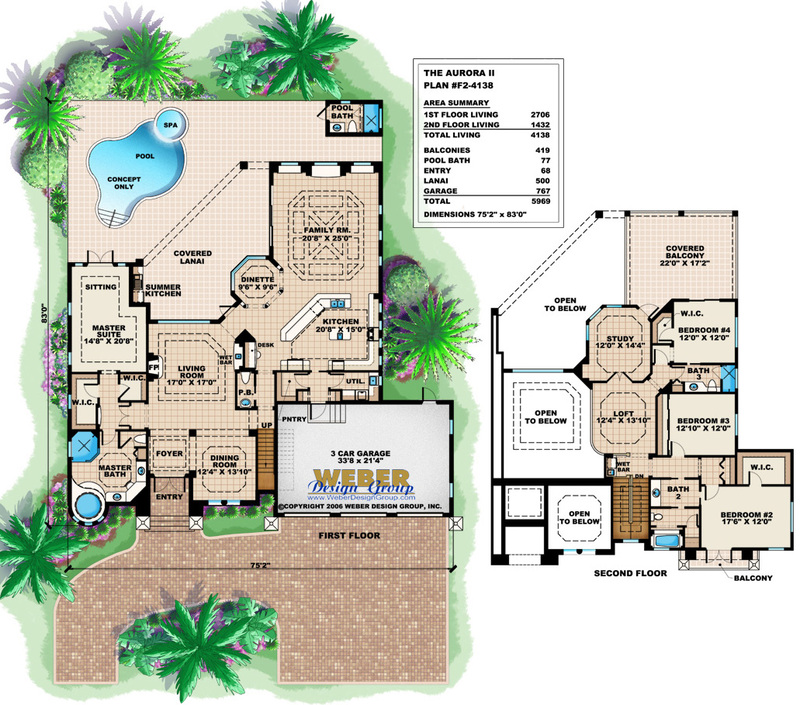 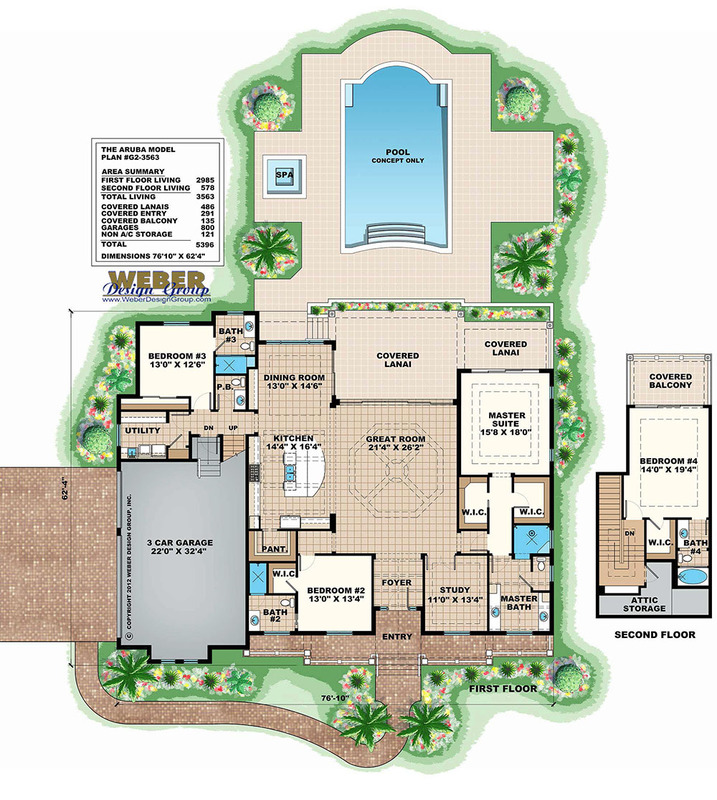 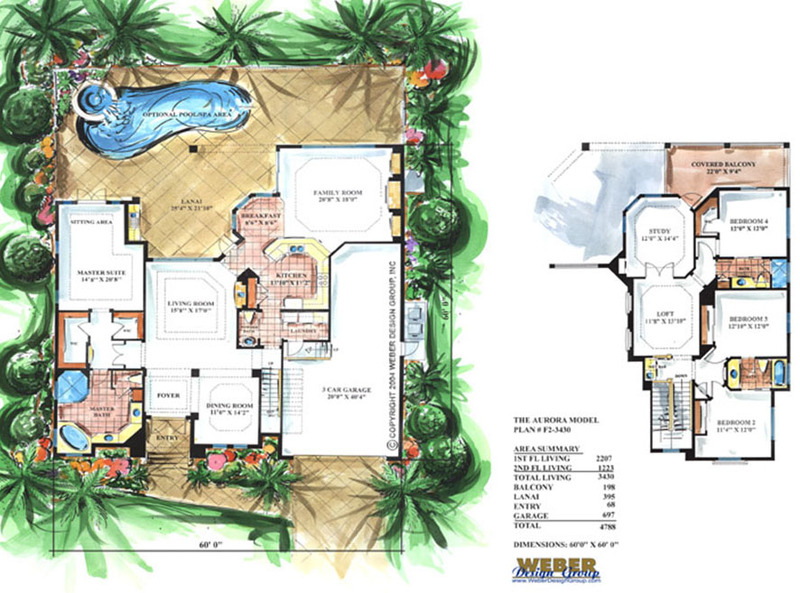 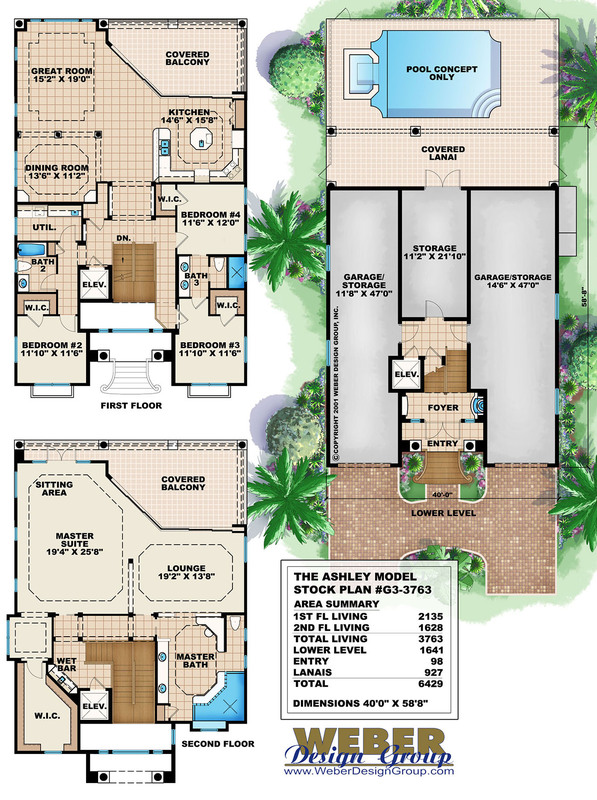 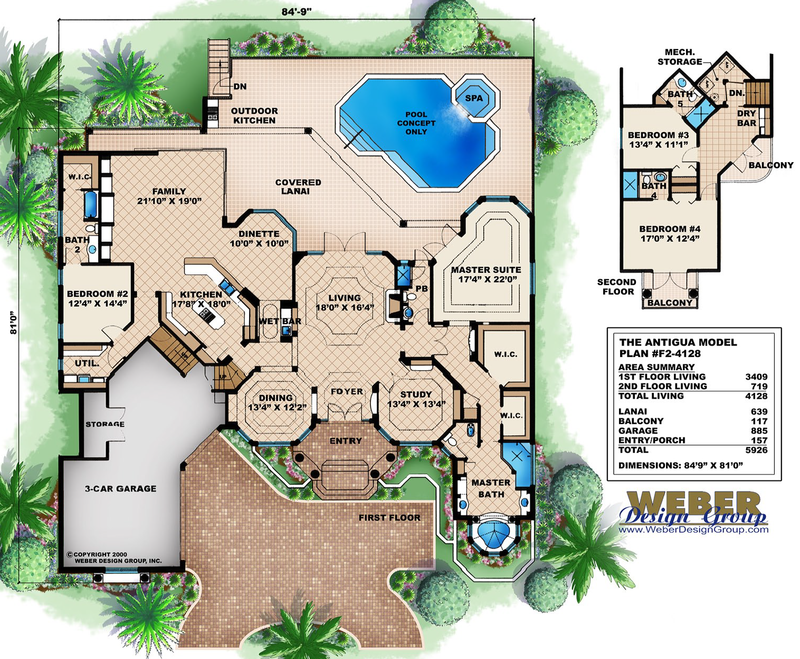 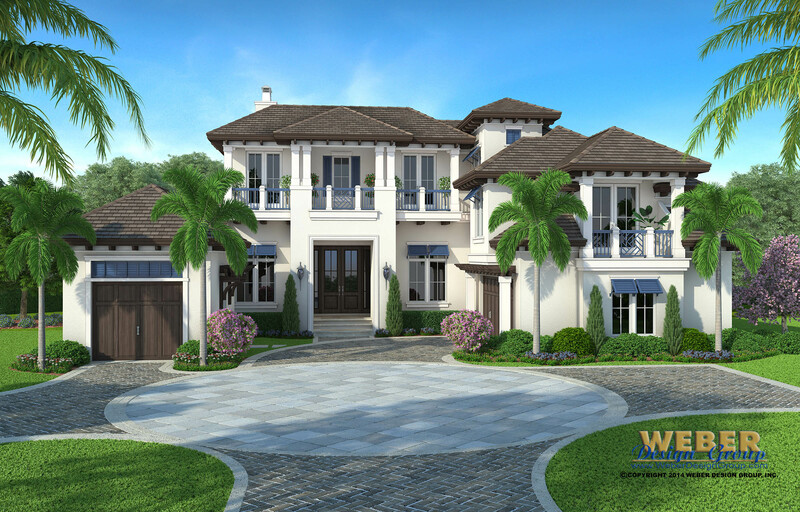 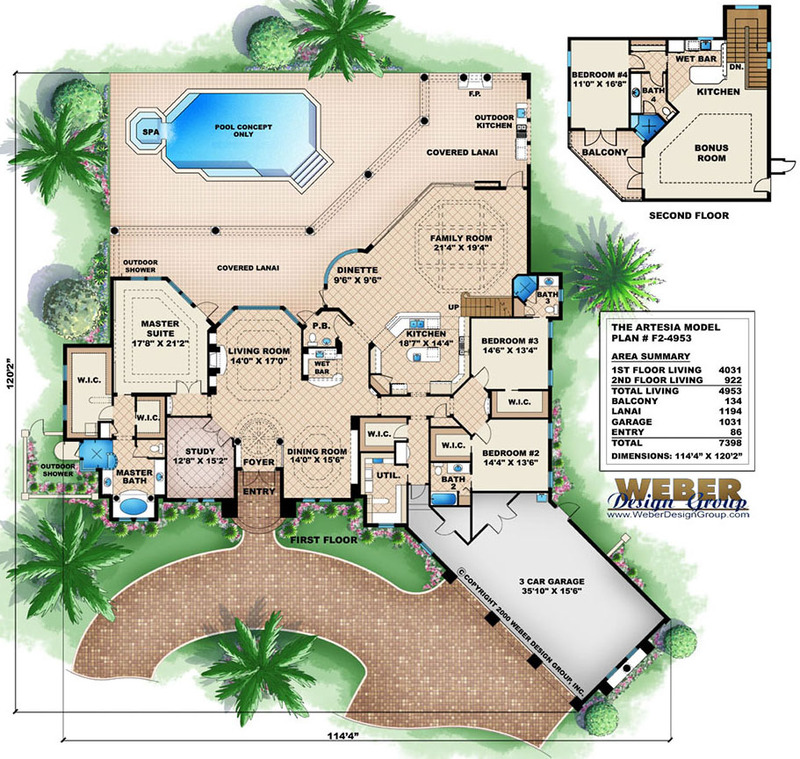 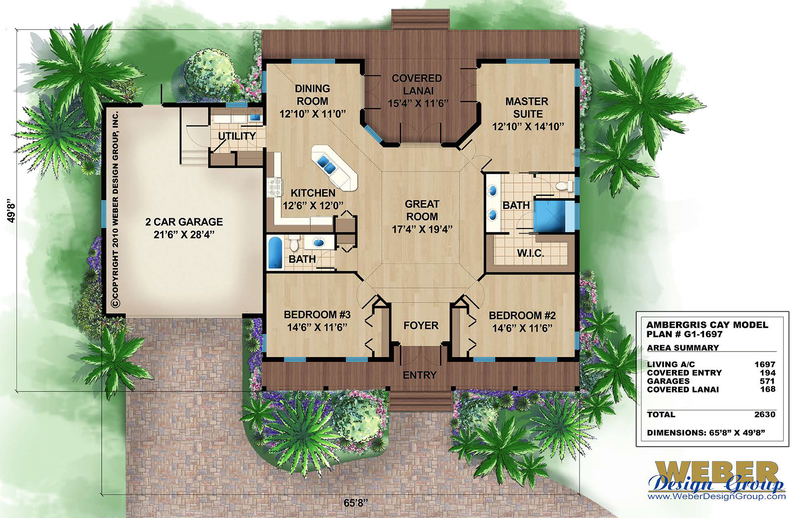 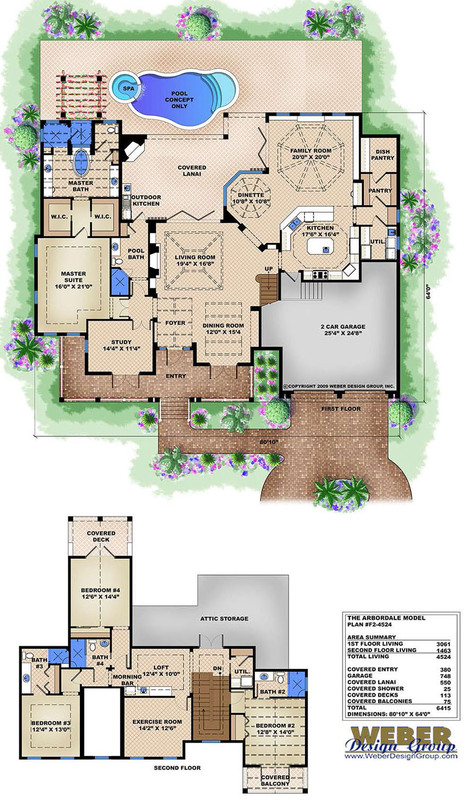 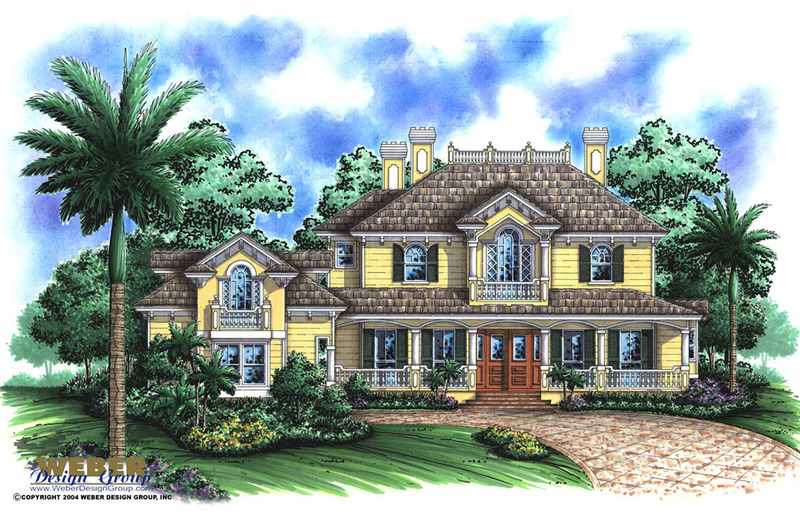 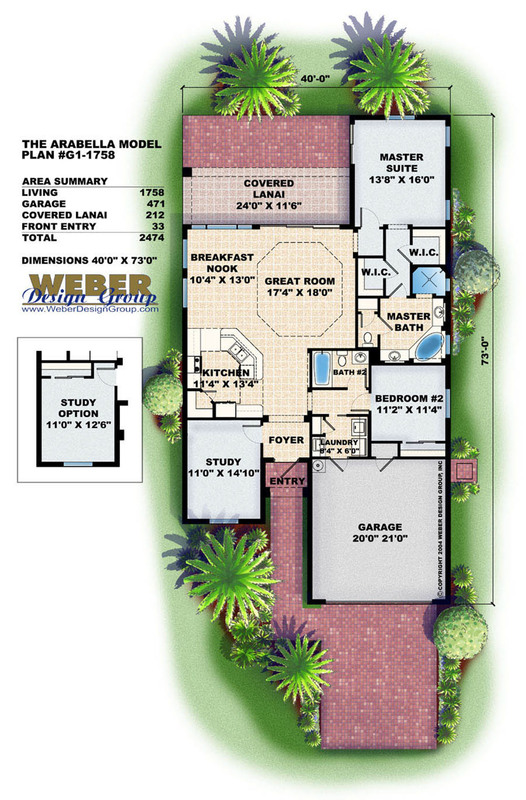 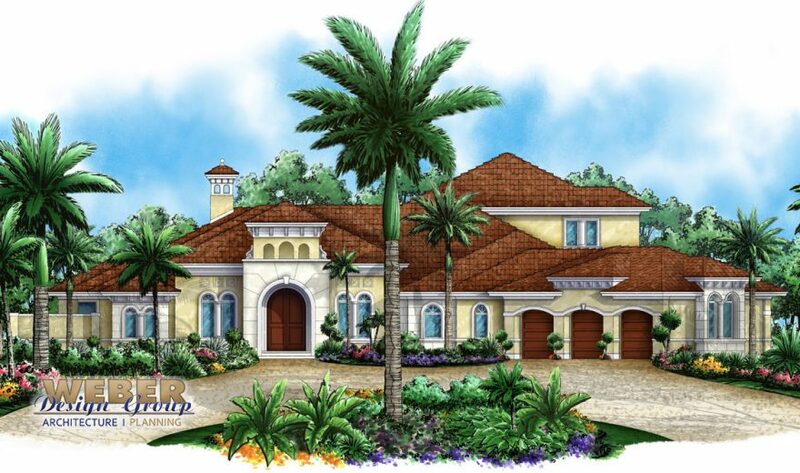 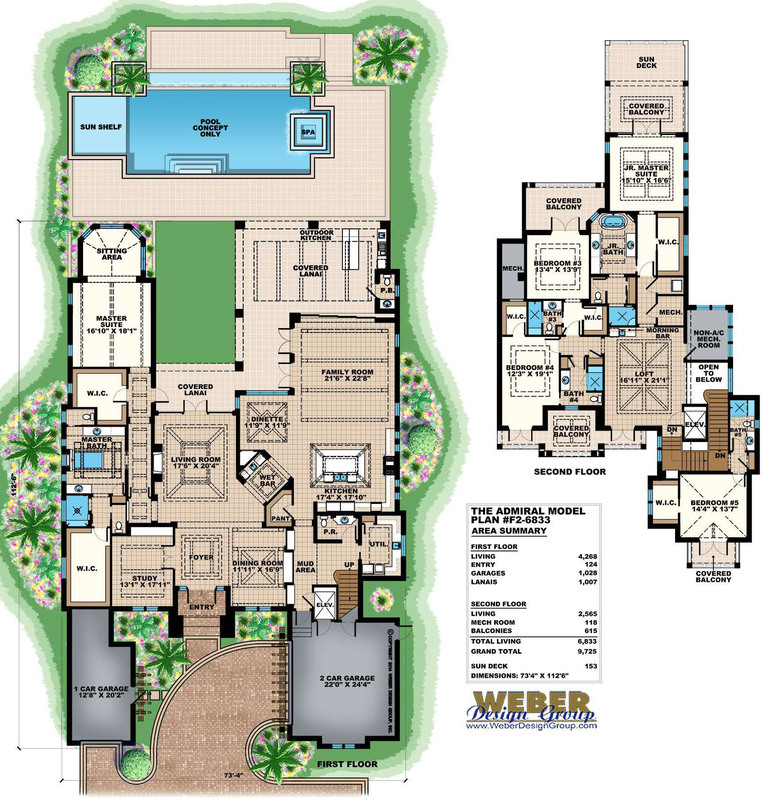 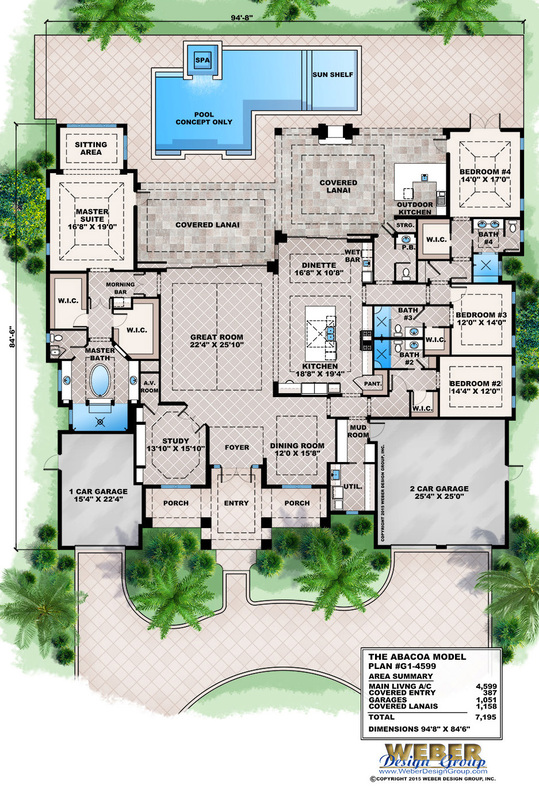 Click to view the details and floor plans for each Florida home design.